The invasion exacerbates the perennial problem threatening desert wetlands and their avian inhabitants: a shortage of water. 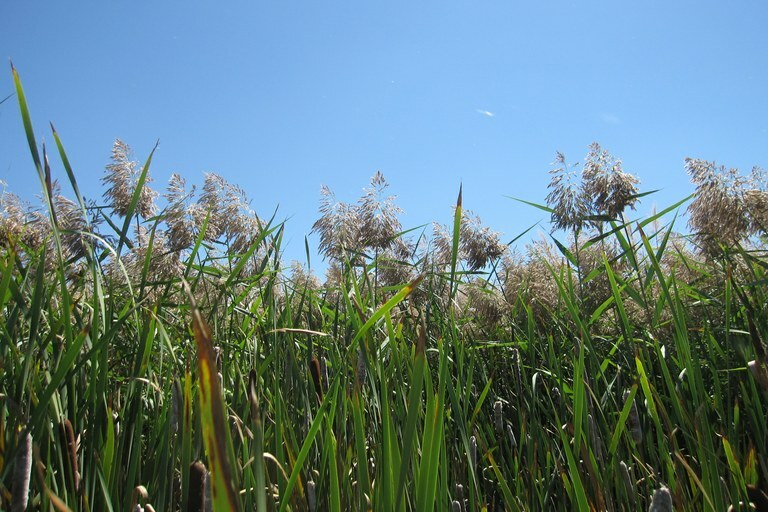 Because of invasive phragmites’ extensive growth and productivity, it slurps up much more water than native plants. 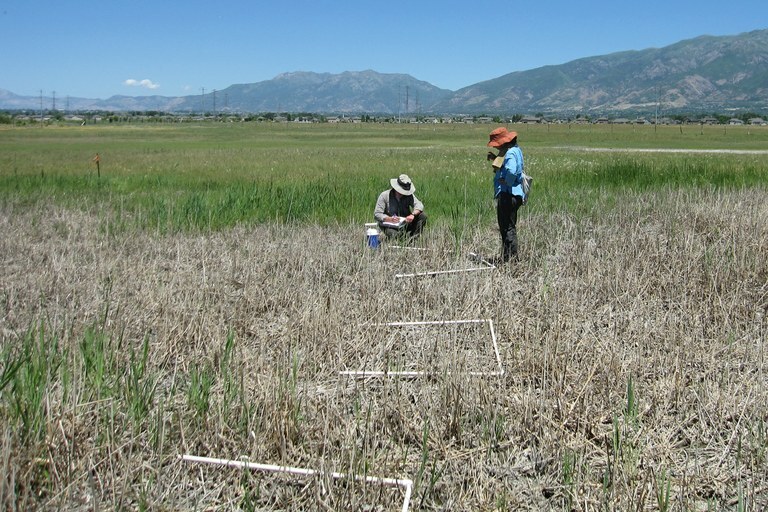 One study estimated invasive phragmites consumes about 71,000 acre-feet of water in the Great Salt Lake basin in a typical year, while the estimate for native saltgrass is less than half that amount. But scientists, managers and private landowners — armed with relevant research results — are working together to fight phragmites and reestablish native plants, hoping to bolster both the local ecosystem and the birds that depend on it.